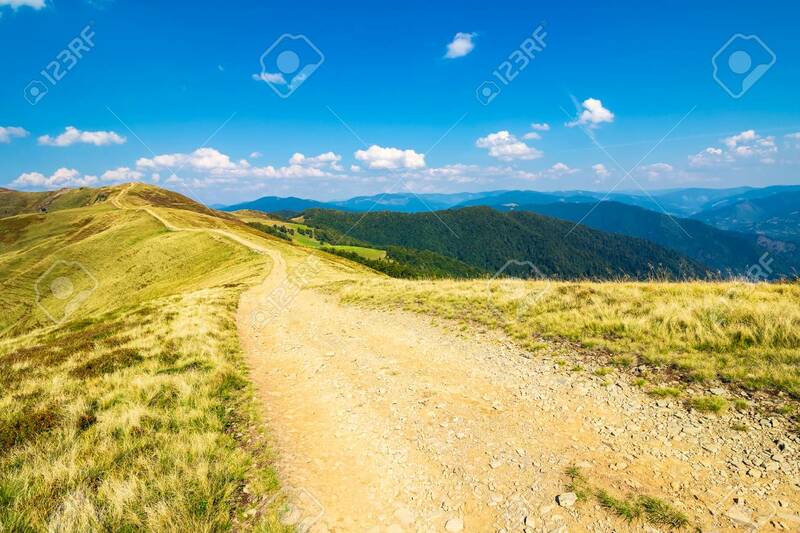 Path On Top Of A Mountain Ridge. Lovely Summer Landscape. Travel.. Stock Photo, Picture And Royalty Free Image. Image 113582660.